Provide affordable housing for low-income families. 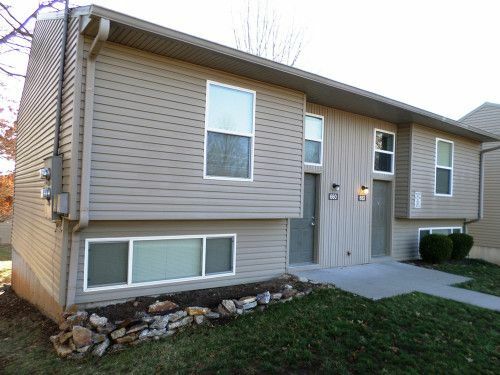 ozarks area community action corporation provides housing assistance to low income residents through the management of the areas housing choice voucher program - section 8. This program is income based and the eligibility guidelines are set by hud. 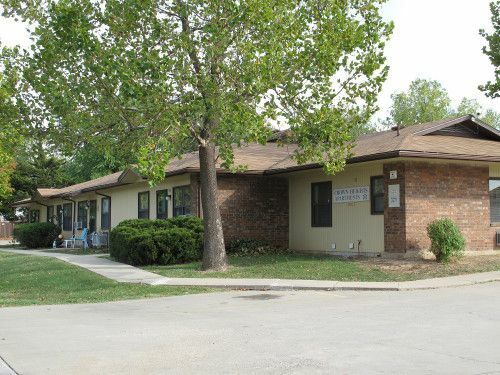 Battlefield towers is a senior low income housing apartment subsidized by the federal governments hud (housing and urban development division). Contact battlefield towers for complete details on the current vacancies and housing applications. 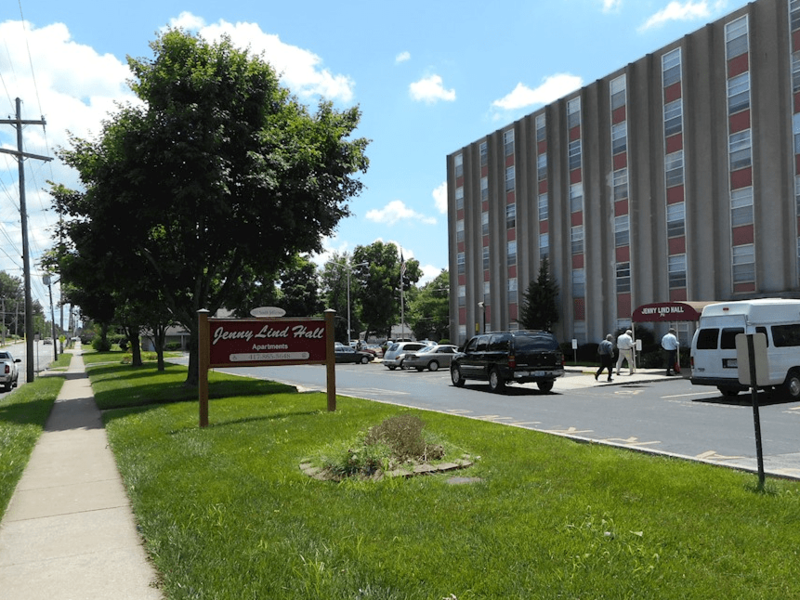 Nu-elm apartments is a family low income housing apartment subsidized by the federal governments hud (housing and urban development division). Contact nu-elm apartments for complete details on the current vacancies and housing applications. The lancelot is a senior low income housing apartment subsidized by the federal governments hud (housing and urban development division). Contact the lancelot for complete details on the current vacancies and housing applications. O'brien apartments is a disabled low income housing apartment subsidized by the federal governments hud (housing and urban development division). Contact o'brien apartments for complete details on the current vacancies and housing applications. Craigmont iii is a family low income housing apartment subsidized by the federal governments hud (housing and urban development division). Contact craigmont iii for complete details on the current vacancies and housing applications.